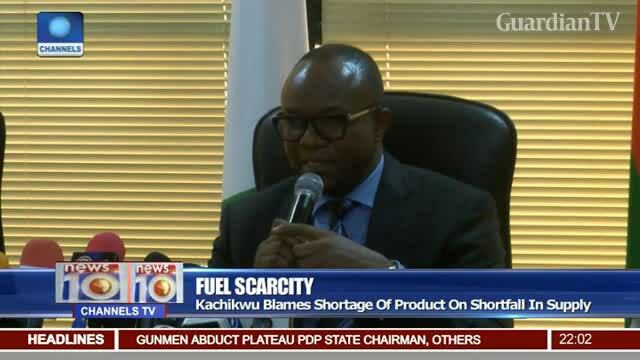 Kachikwu blames fuel scarcity on shortfall in supply. YES, THAT’S THE EXPERIENCE NIGERIANS CANNOT FORGET ABOUT THIS PRESENT REGIME, THAT’S ALWAYS LOOKING FOR A PARTICULAR PERSON OR A SITUATION TO BLAME FOR ANY PROBLEM. WHAT A REGIME THAT LIVES ON BLAMING AND LYING OVER PROBLEMS, RATHER THAN PROFFERING SOLUTIONS! Kachikwu dey work, Baru dey chop. 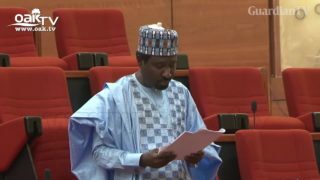 Buhari has assembled the worst thieves so far.